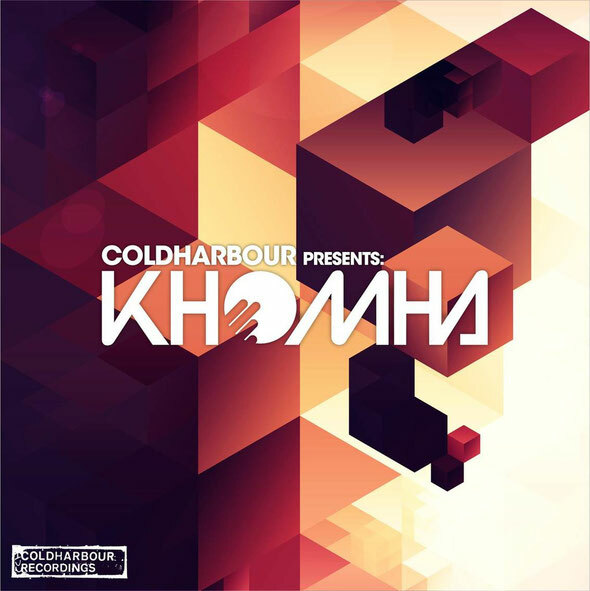 Coldharbour Recordings present the first compilation from KhoMha. Since bursting onto the scene just 18 months back, the Columbian has seen his productions ignite the playlists of DJs as diverse as Armin, Axwell, Eric Prydz and Above & Beyond. The protégé of Markus Schulz, KhoMha is now set to make his first strike with this mix-comp collection. The compilation features audio from Schulz & Corsten, Arty, Nadia Ali & BT, W&W, Orjan Nilsen and Omnia, alongside a mass of KhoMha’s own sonic flavours. Judiciously compiled, skillfully mixed and perfectly encapsulating his in-club DJ experience, ‘Coldharbour Presents: KhoMha’ is out December 7.